God is a “Father to the fatherless, a defender of widows.” (Psalm 68:5) Director of Streams in the Desert, Marianna Gol, believes their ministry is called to represent the Father heart of God to the to under-privileged in Israel. 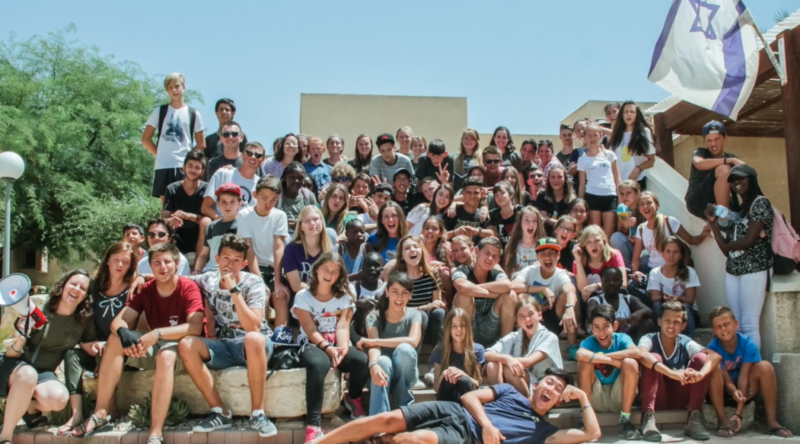 Streams in the Desert is a ministry in the Negev on behalf of widows and orphans and single-parent families. They provide both practical help and spiritual assistance, partnering with God to fill the dry places of women’s and children’s lives with provision and with the love and power of the Holy Spirit. Streams in the Desert strives to bring restoration to families at risk, “the brokenhearted of Israel”, through the power of the Gospel and acts of service. They endeavor to be a voice for the poor, a catalyst for reconciliation and healing, and to bring the Lord’s presence into our society. Some practical areas of service provided by Streams in the Desert: vocational and small business development for families, discipleship and camps (see video below), youth work activities, inter-congregational and community center events, aid to immigrants, refugees and those in economic need. Streams in the Desert labors for the Land of Israel and the Body of Messiah to be prepared for the Lord Yeshua’s return. As they minister out of the Lord’s overflow of love, they see the cleansing and healing power of God flooding into the dry and barren places of people’s lives, filling them with hope and a vision for the future. Lives are changed, and new possibilities blossom. 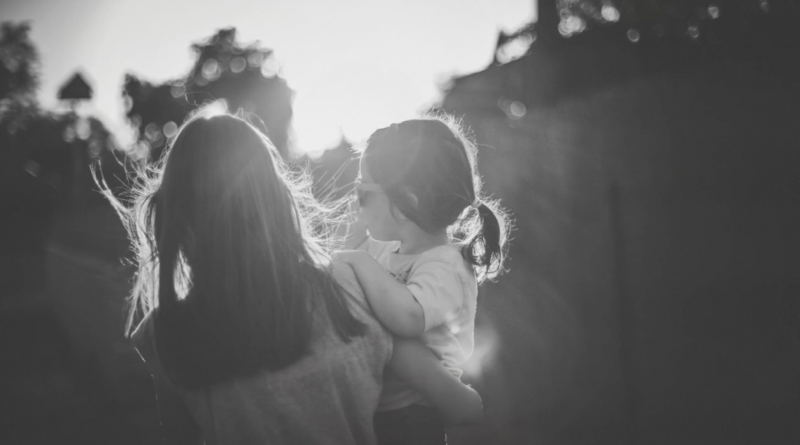 This ministry began with a vision to help single mothers, but they quickly discovered that effective ministry to single mothers also involves working with their children. Thus, this ministry evolved with a dual vision and purpose to help and strengthen whole families. They have intentional and excellent children’s outreaches and teen camps to provide a sense of community for orphans and single-parent children in the Land. 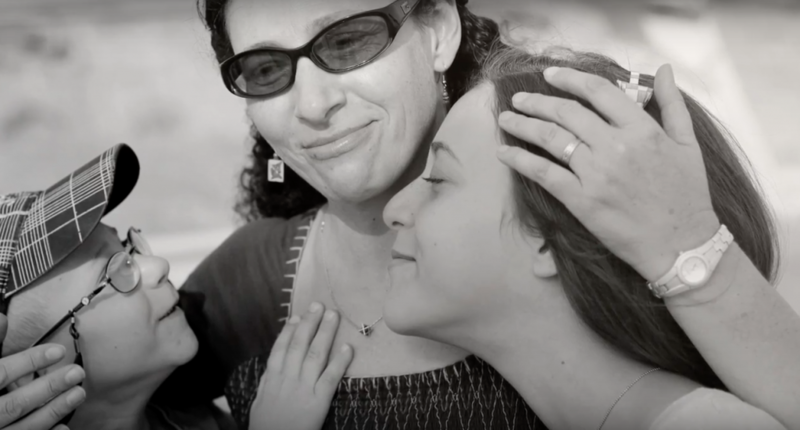 A widow living in a small Negev town had lost two husbands. When she first connected with Streams in the Desert, she was out of work and had just had surgery. Streams in the Desert supplied the family with food twice a month and had it delivered to the home. The woman’s older son had walked away from the Lord, because he was angry about the loss of his father and about their continual struggles. Seeing the love of the Lord made manifest through the generosity and care of the Body of Messiah, the son rededicated his life to the Lord. He is now in the army, and continues walking with the Lord. Oxana, a behavioral psychologist who works with Streams in the Desert, was sent to counsel a single mother who struggled with anger to the degree that she beat her young children. Oxana worked one-on-one with the mother to help her to overcome her anger issues and also provided training in child-rearing and discipline. No violent incidents have erupted in the family for more than a year. Consistent help and accountability have transformed the dynamics of this family, and the lives of all have been changed. A battered woman with a partner who was a drug addict was forced into a life of prostitution. One day he tried to kill her, but she fainted, and when she woke up, he was gone. While he was hitting her, the woman heard a voice telling her that she needed to run out with her kids and get help. She found a shelter for battered women, where she met some of the other women that receive help from Streams in the Desert and reached out. She has a sense that God has given her a second chance. 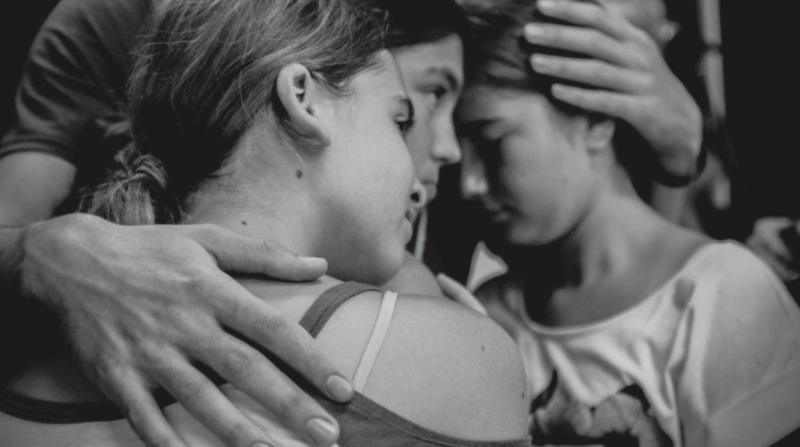 Through aid from our ministry, she studies psychology at the Open University in Beer Sheva, and her mother moved here from Russia to help her with her two children. Both of her daughters are ranked in the top 15% of extraordinarily gifted children. The older daughter, age 15, was accepted last year into a special NASA training for teens. Our organization raised the $3500 needed to help send her to the program in the U.S. where she did extremely well. Because she excelled in the program, she was then accepted into the program in Beer Sheva for free.